It’s really a distress to see other people licking ice-cream cones in front of you and you cannot have it because of your dental problems. Your heart churns down to have a bite of the ice-cream but you can’t. When you imagine of the severe ache that you may suffer once after having the ice-cream, immediately you feel like not looking at the ice-cream. Well, these are nothing but dental problems that you tend to neglect most of the time. But have you ever thought that not paying attention to dental issues can lead to something big? 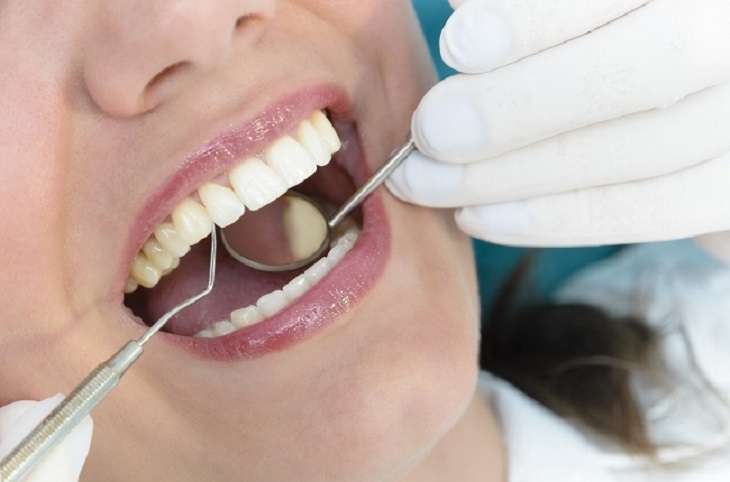 You cannot ignore your minor dental problems because it can lead some dental surgery in future. People think that dental surgery is very painful and heart can get affected by the dental surgery. But this is misconceptions and people can easily go for the dental surgery which is less painful. To know more, you can consult with your dentists. 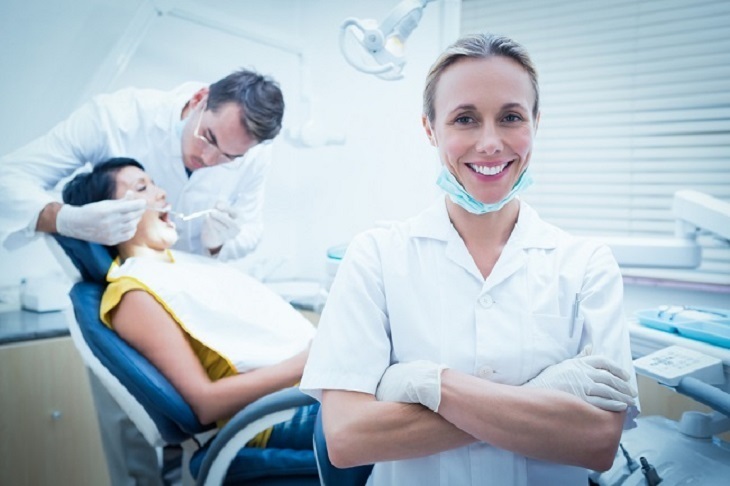 There are several processes that make you visit a dentist and at times undertake an emergency dental surgery. This is a case of instant attention. In order to reinsert the tooth to the exact place pick out the tooth first, wash it properly, sink the tooth under a towel, place the tooth back to the socket gently. If you cannot place the tooth properly, soak the teeth in a cup of milk and call the doctor. The more time you take to fix the tooth, the more it becomes impossible to set it properly. Having a loosened tooth or tooth out of alignment is not at all a good thing. Its only solution is paying a visit to the dentist. Make an emergency appointment. You can try to put the tooth back in its place with a little pressure of the hand. But do not force fixing. Your dentist may want to splint the adjacent tooth to retain its stable condition. Generally, when you suffer from chipping in the tooth, you tend to neglect the matter. Although it does not need a sheer dental emergency, yet negligence is detrimental. Your dentist can help you by smoothing the chip of tooth out. He can also stuff some filing material in between the gap to repair the tooth. In order to conduct a thorough diagnosis of the tooth, an x-ray is required. Tissue injury comprises of puncture wounds, lacerations, and tearing of lips, mouth, cheek, and tongue. Damage of all these sections is categorized under tissue injury. Facial pain is simply the pain in the gums or problems of a toothache. Whatever it is, the ultimate result is the dental emergency. Impacted Teeth RemovalSometimes it happens that your teeth are not being able to protrude out from the gums. This causes crowding in the teeth, infections or disease in the tissues. This problem in the tooth can be fixed with a small tooth extraction. Also known as the third molars, the wisdom teeth can be easily removed as many people’s jaws do not have the adequate space to accommodate them. Therefore, they do not grow in proper size and shape and cause unnecessary swelling and pain in the gums. If you have an irregular jaw, your denture may not get fixed tightly. To correct this imperfection, your dentist will perform bone grafts. This surgery constitutes substituting the tooth root in your jaw section. In that replaced root, the artificial tooth is attached. These artificial teeth are manufactured from titanium rod. So now you can consult with your dentist for dental surgery and resolve the problems at the initial stage.